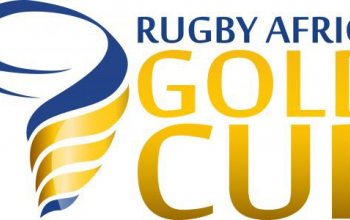 As was the case in Kenya Simbas games against Zimbabwe and Uganda, advance tickets are on sale for the upcoming Africa Gold Cup game against Tunisia on Saturday 4 August starting 2pm will retail at Kshs 1,500 and 500 for VIP and terraces, respectively. 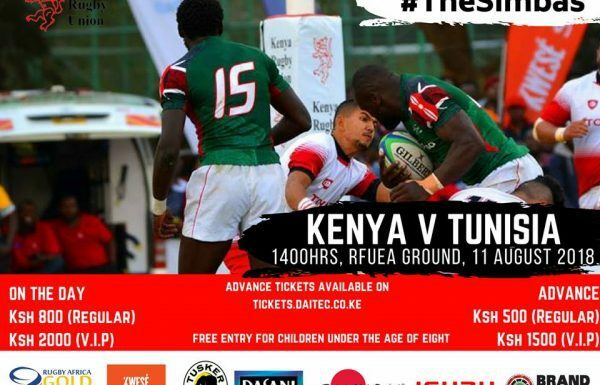 The tickets can be purchased online at tickets.daitec.co.ke and will bealso be availed on match day but at no bargain as VIP and terrace tickets will sell for Kshs 1,800 and 800. 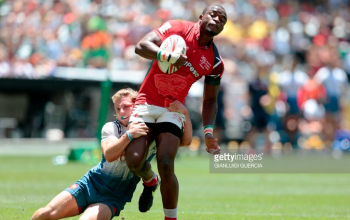 The upcoming game will be the third for Kenya on home soil and fourth in the campaign that also doubles up as a 2019 World Cup qualifier. 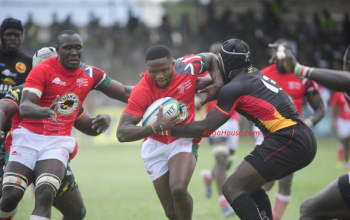 Kenya goes to game with three straight wins; 28-24 versus Morocco, 45-36 over Zimbabwe and 38-22 against Uganda and stand second in the six-team standings with 12 points. 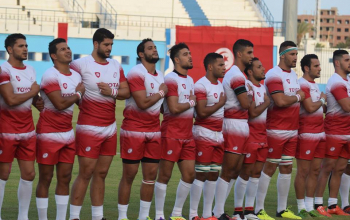 Tunisia comes for the game as the fourth placed team with four points earned after an 18-14 win over Zimbabwe. 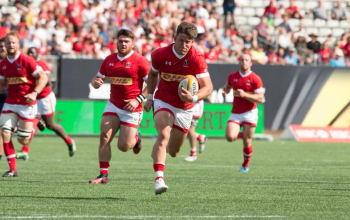 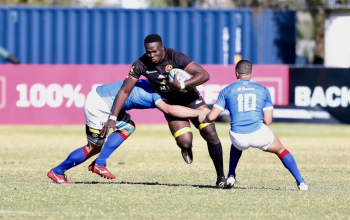 They lost 118-0 loss to the Namibia in their first game and went down 67-12 to Uganda just last weekend.